Mix the ingredients except the soda in mixing glass filled with ice cubes. 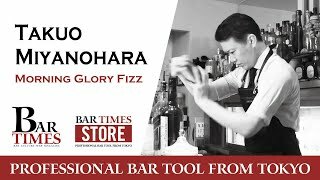 Stir well and strain into a lowball glass. Top up with the soda as required. 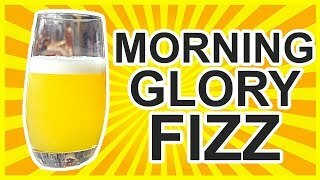 Morning Glory Fizz Cocktail Recipe - ABSINTHE! ?